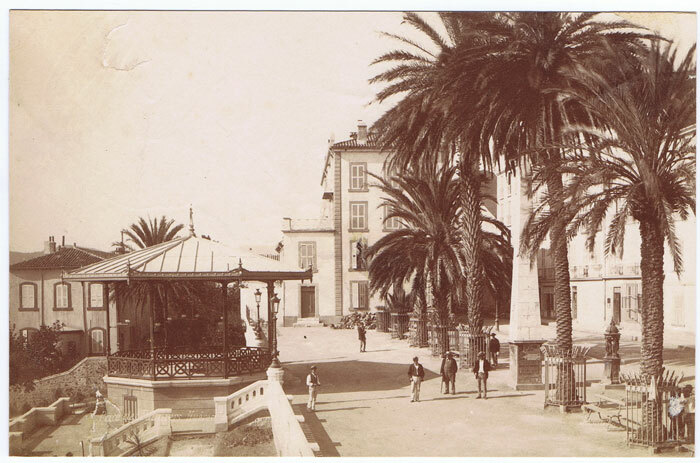 1920's sepia photograph of Funchal, Madeira. VIEIRA Eng. Armando M.O. 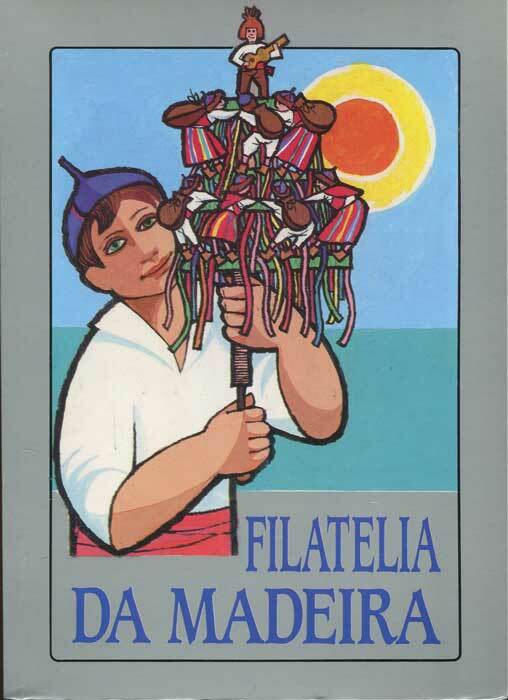 Filatelia da Madeira. Funchal 1999 116pp + index and map. Fine in card covers. Well illustrated specialised priced catalogue to stamps, postal stationery and postal markings. ANON Madeira. 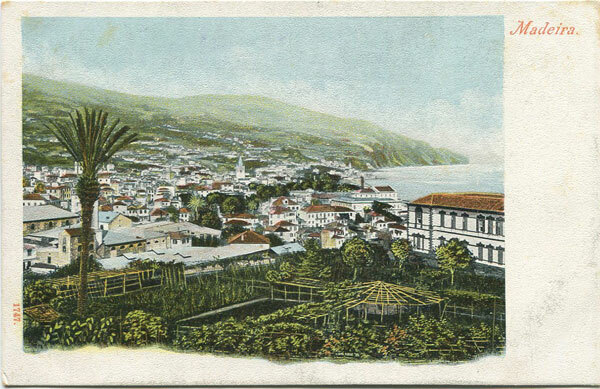 Early Madeira unidivided back postcard, circa 1902, clean unused. 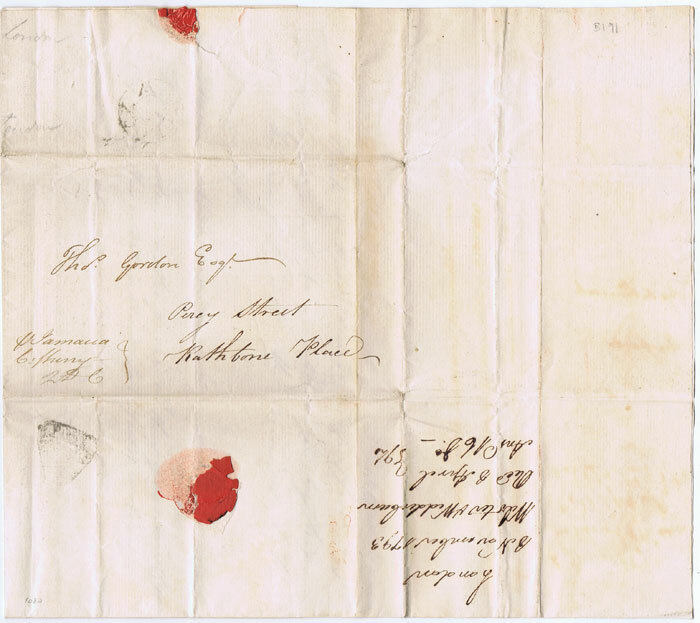 1793 (8 Nov) EL from Jamaica to Thos. Gordon in London with Madeira wine order. Endorsed 'P Jamaica C ?? QDC' and with faint London Penny Post marks. 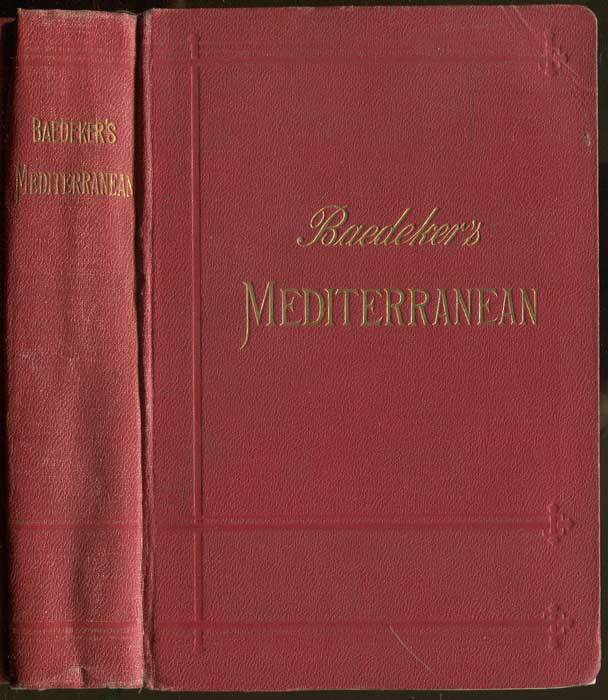 Contains order for Madeira wine for persons in Jamaica giving details of the quantities and port of delivery. Fine. 2pp.